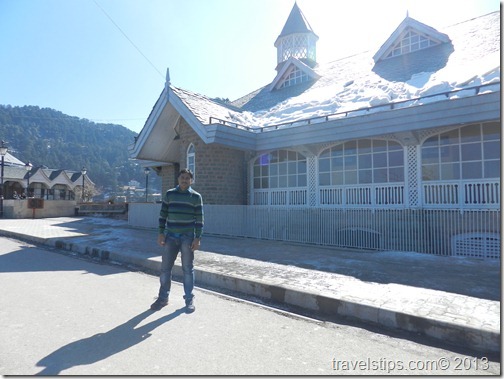 Shimla is one of the top hill stations in India. 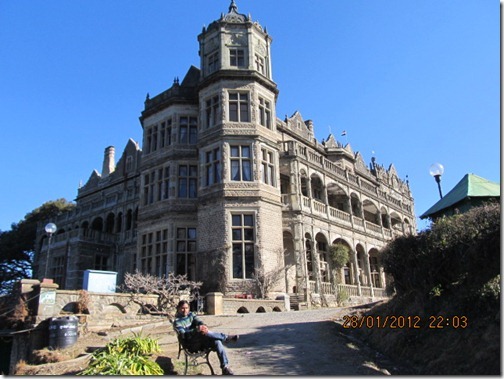 Visiting Shimla is one among the list of top travel places in India I would love to visit this year. 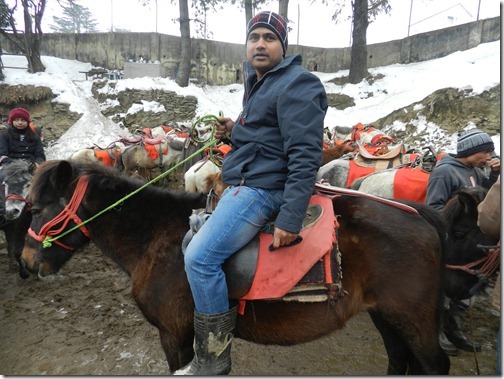 Based on feedback from some of my close friends, I have prepared this Top Shimla Tourist Places which I would love to visit during my tour to Shimla. 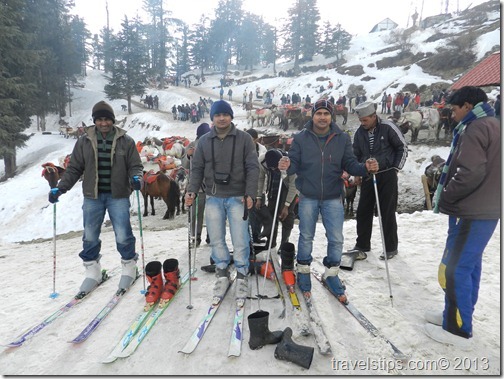 Shimla is one of the best hill stations you would love to visit during your tour to India. 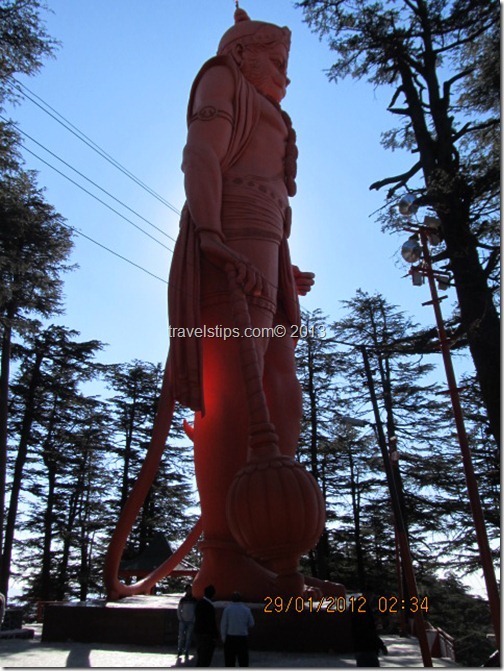 Being one of the top tourist places in India, it has some of the best tourist attractions and top hotels around Shimla. 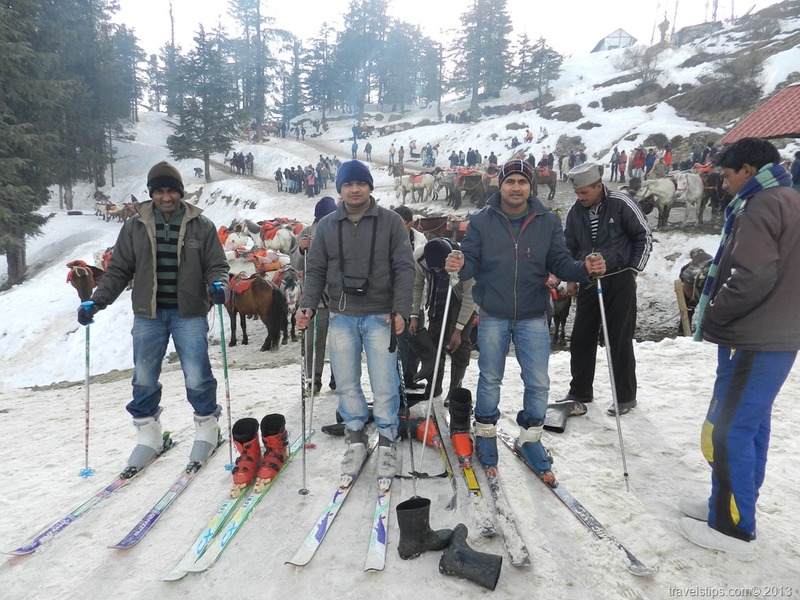 There are some of the best Tour Packages available to Shimla. 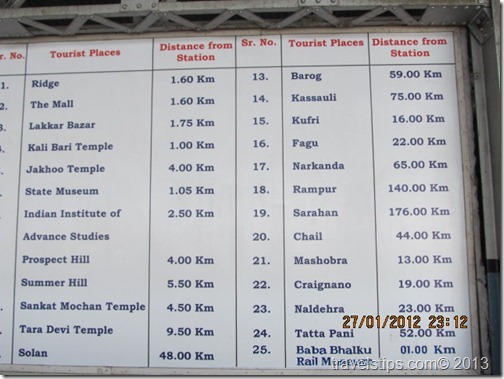 However you would love to enjoy the toy train to Shimla which starts from Kalka to Shimla which is a 4 hour journey. 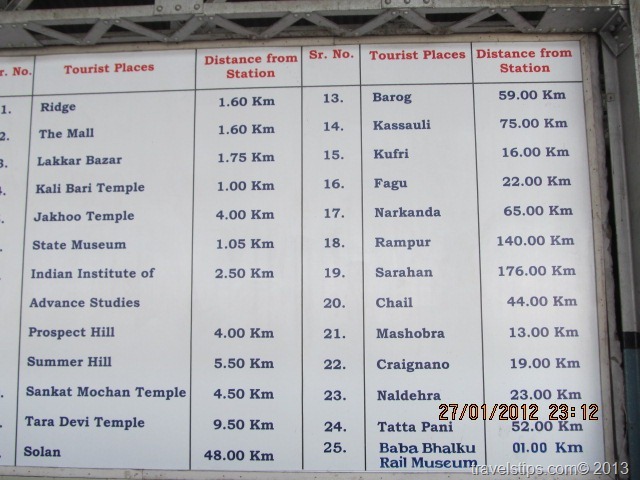 There are many trains available from Delhi to Kalka. You also have domestic flights in India from top cities to Shimla. You can check these top domestic flight deals websites which can help you to get best flight deals to Shimla. 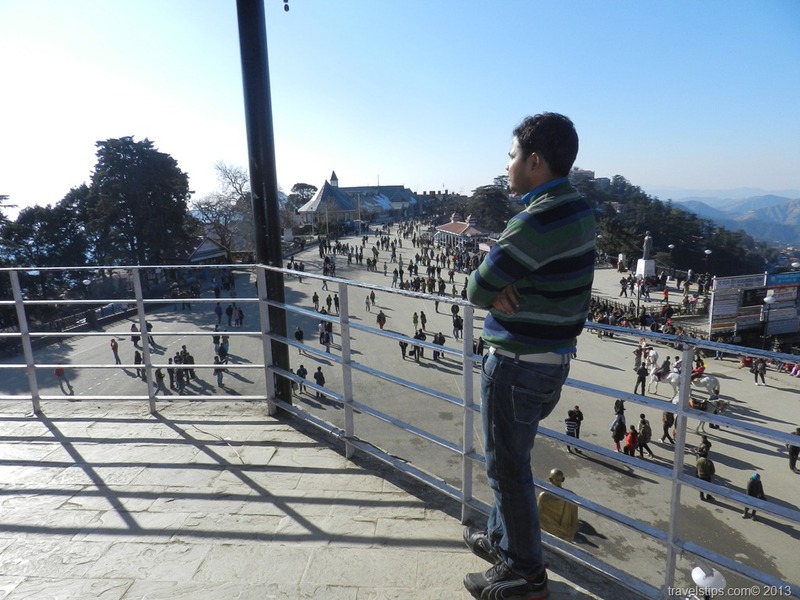 Shimla alone would be a two day trip if you are enjoying vacation with your friends or family. 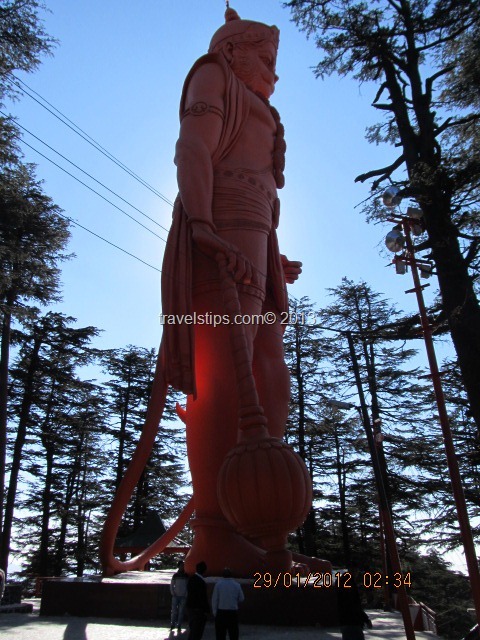 Jakku Hills is one of the peaks of Shimla where you can visit the famous Hanuman temple. Enjoying the top view of Shimla and having some exciting photography is some things you can do when you visit Jakku Hills. 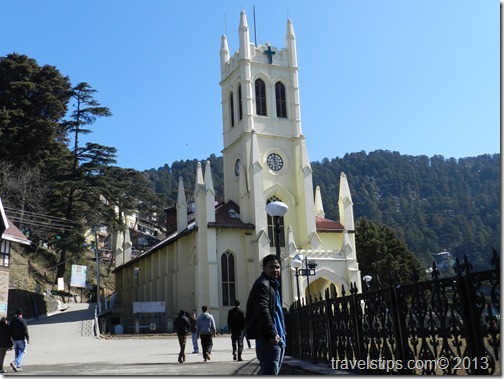 Town Hall is one of the famous places in Shimla which is another exciting location in Shimla. Kufri is one of the best places in Shimla where you can love to enjoy Skeeing. Best time to visit is in winter if you love to do Skeeing in India. If you love to enjoy apple plantations, it is one of the best places to visit in Shimla. 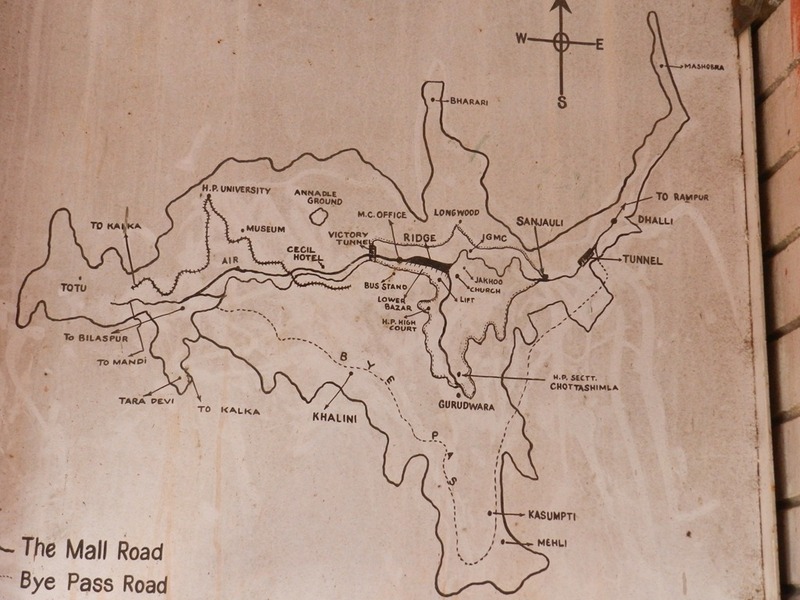 Ridge is one of the other famous places in Shimla which is famous for its scenic beauty. Generally majority of the local celebrations are organized here and has become one of the top tourist attractions in recent years. 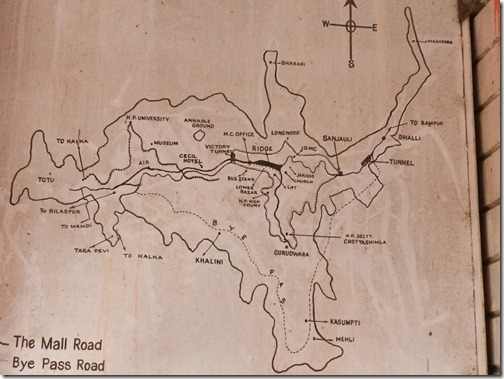 Mall Road is one of the places to enjoy your shopping in Shimla. 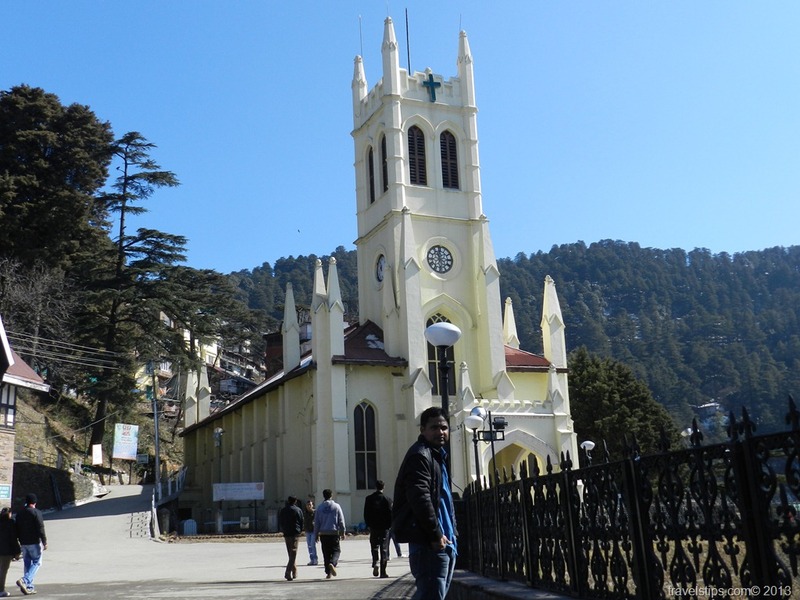 St.Mary’s Church is one of the oldest and famous churches in Shimla. 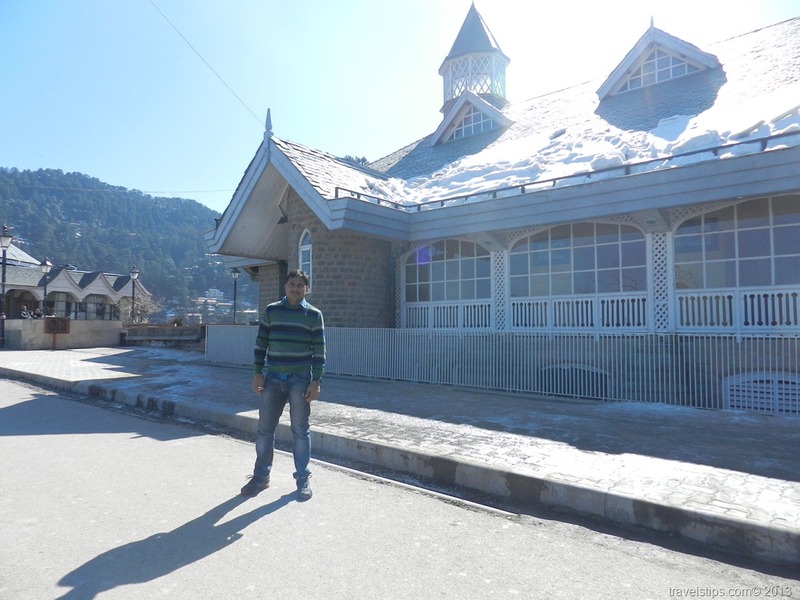 Shimla State Museum is of the best places to know about the history of Himachal and some of the ancient history of Indian culture and tradition. 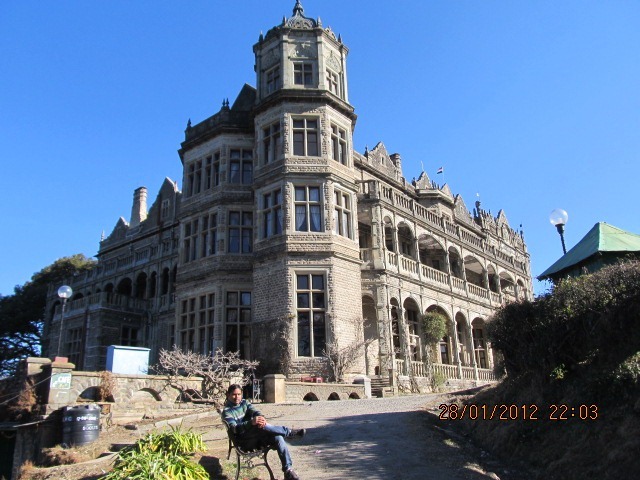 This is one of the oldest Institutes built during the 1884-1888 when British ruled in India and one of the beautiful places in Shimla with lots of pine trees and gardens. In this is the Viceregal Lodge which is the summer retreat for President of India. Only Visitors can visit the gardens of the institution and the entrance Hall. Others are not open for public. There are some good temples like kali bari temple, sankat mochan temple, bhimakali temple which you would love to visit during your team to Shimla.